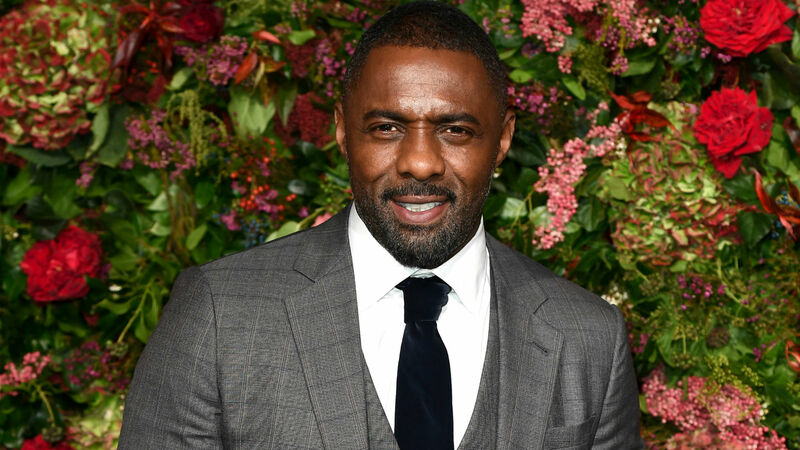 Here is yet another reason Idris Elba absolutely deserved People’s sexiest man alive title. While chatting with The Sunday Times (via Vanity Fair), Elba commented on the #MeToo movement in a way that is not only receiving applause across Twitter, but that sums up exactly why the movement’s backlash is misplaced. This isn’t the first time Elba’s #MeToo remarks have made headlines for positive reasons. In December 2017, he opened up to Den of Geek about starring in Molly’s Game. There have been many actors who have responded to the #MeToo era with comments that haven’t been well-received — and for good reason. For example, Matt Damon’s #MeToo statements during an interview with ABC News’ Popcorn With Peter Travers in December 2017 got a lot of backlash. It's days like today where I am even more grateful for Chris Evans and his statement that on the whole #MeToo movement, maybe men should take a back seat and just, you know, NOT share their unasked for opinions for once. If men in Hollywood haven’t mistreated anyone, then they have nothing to worry about, and their careers won’t be harmed. We need more men like both Evans and Elba supporting a movement like the male allies they should be.